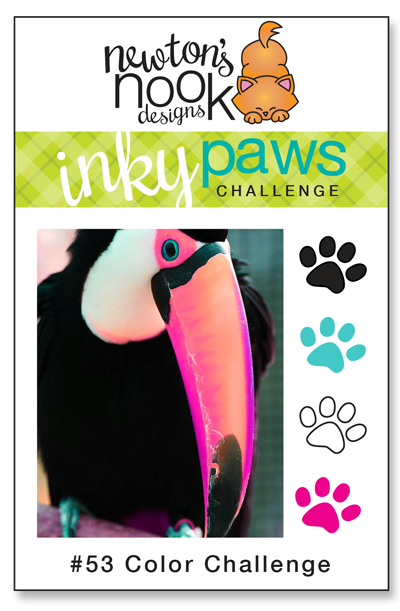 Thanks so much to everyone who entered our last Inky Paws Challenge here at the Newton's Nook Design blog! Inky Paws Challenge #53 Winner! Margo creates a bright, cheerful card with all the different layers. 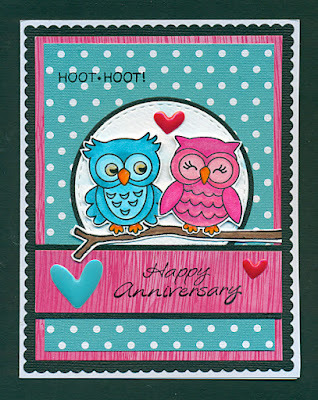 The owls from What a Hoot are so fun in those nontraditional colors! 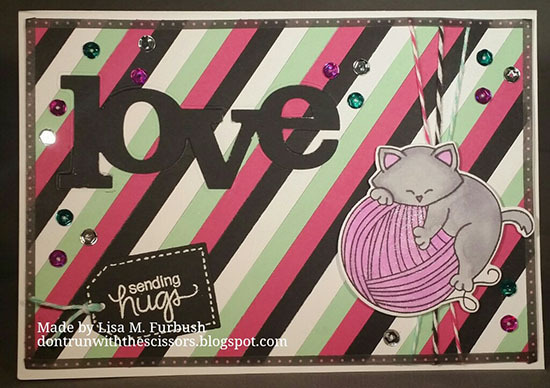 Lisa creates a fun background and that bit of twine is the purr-fect touch for Newton Unwinds! Janet's use of Oxide Inks is breathtaking! Those clouds have such depth and the colors...a wonderful backdrop for Cosmic Newton in his darling rocket ship! 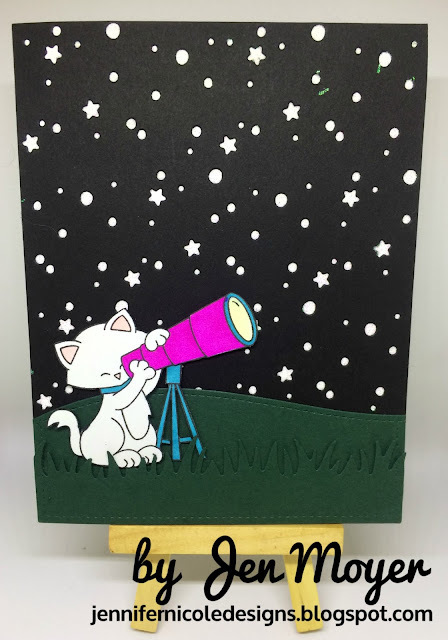 Jen's sky with all those stars and planets is a purrfect backdrop for this cute kitty star gazing. Great use of 'Cosmic Newton! 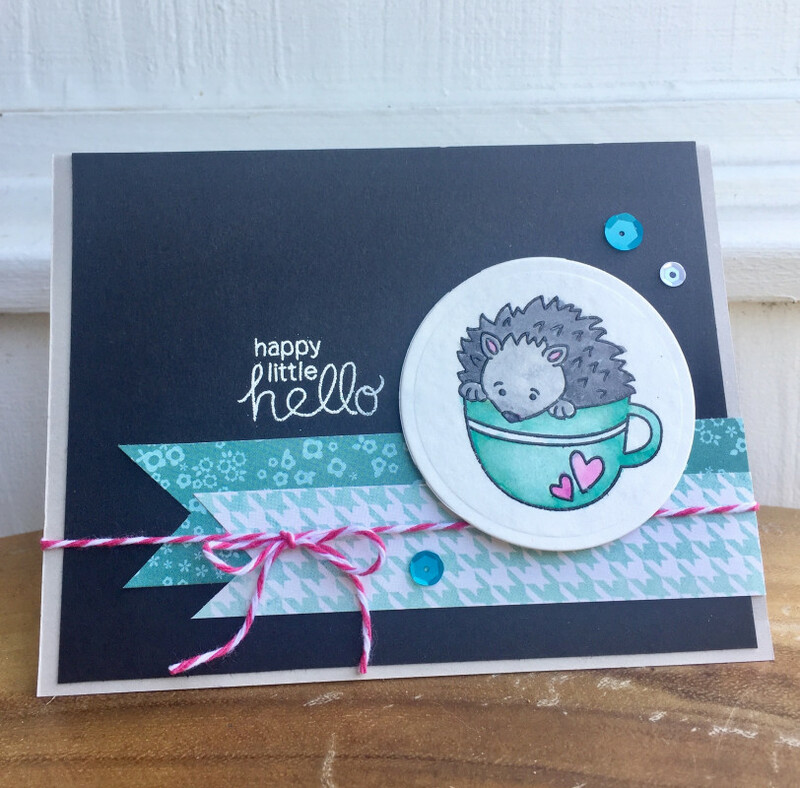 This card by Donna using the Hedgehog Hollow stamp set is so adorable! I love how she used the black to create a chalkboard looking background and added the pops of teal and magenta colors with paper and twine! What a great start to my week - thank you! Thank you for the fav pick!! It was a super fun card to make! 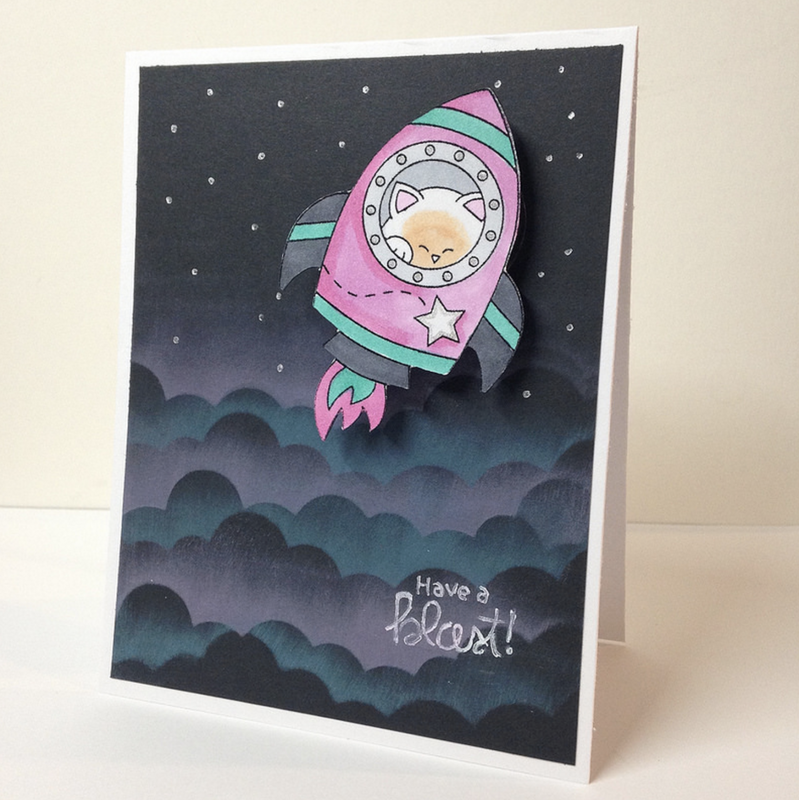 I even put the rocket on a wobbler! Congrats to the winner! Happy dance to the winners and Top picks displayed here - very lovely creators - ENJOY!